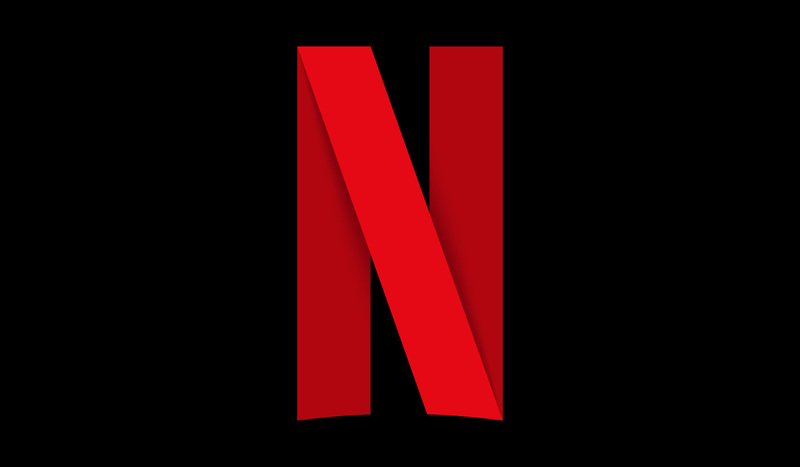 Netflix has been in the news recently for increasing its prices by $2 apiece, but it’s grabbing headlines for better reasons this time around. 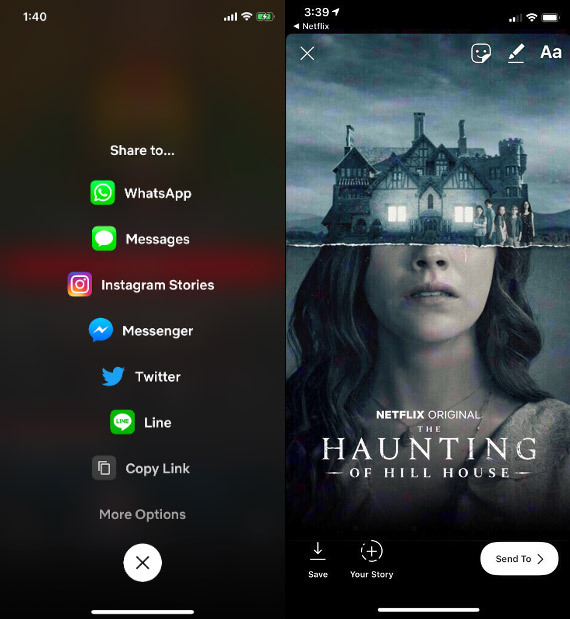 The company is making it easier than ever to share what you’re watching on its service, with integration for Instagram Stories now part of its iOS apps. What that means is that you can be watching your favorite show and decide to tell the world. A couple of taps later and you can be adding stickers, polls, and more to Netflix’s customized artwork. Your followers will then see your handiwork as a Story, posted to your account. At the moment this is an iOS-only feature, although Netflix does say that an Android version is on the way. There’s no timescale being shared for that just yet, though. To share what you’re watching with your followers, get to the title screen of the show or movie in question and tap the share icon. From here, select the Instagram Stories option which will then see you kicked from Netflix to Instagram proper. Here, it’s a case of adding the stickers and things that you’re already well accustomed to if you’re an Instagram officianado. Netflix is obviously hoping that this will drive discovery for people who are not already Netflix subscribers. It also means that the next time a big show returns – we’re looking at you, Stranger Things – it’s likely that all we’re going to see in Instagram Stories is as barrage of cards showing people watching it. That’s great for Netflix, but us? Not so much.